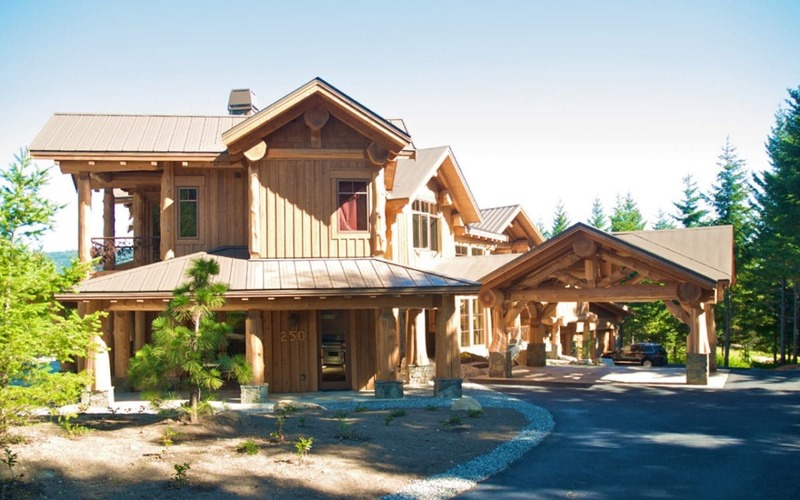 This home is located within the Tumble Creek Resort Community. 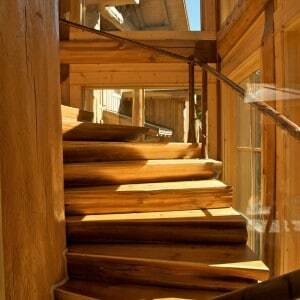 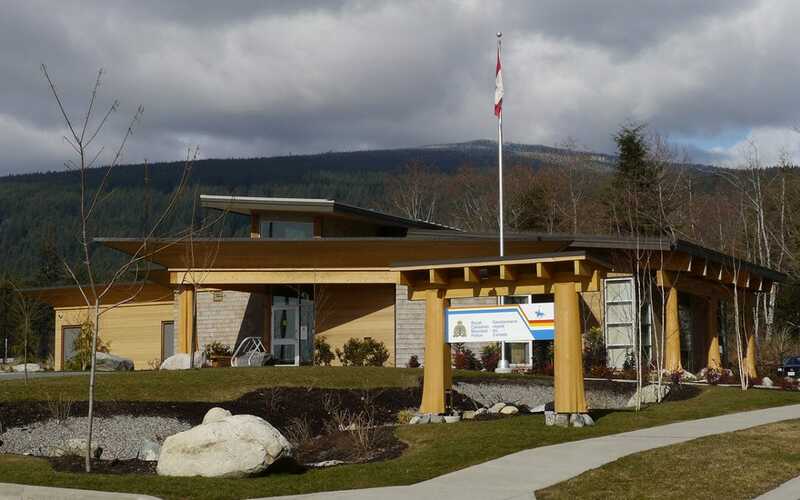 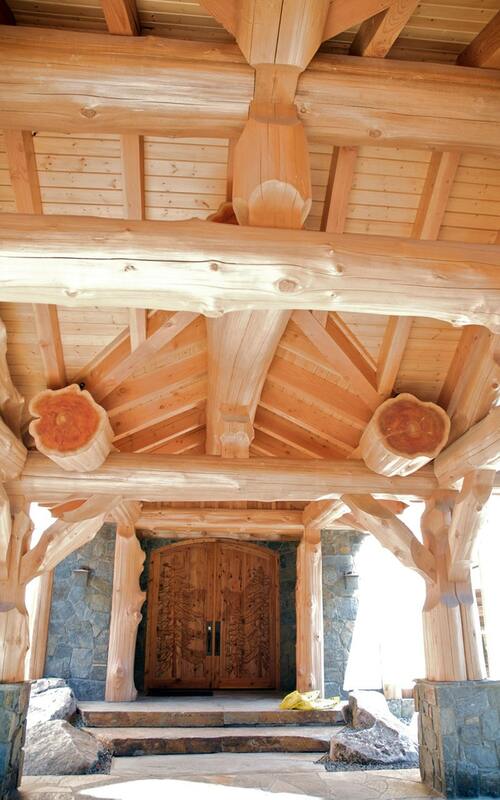 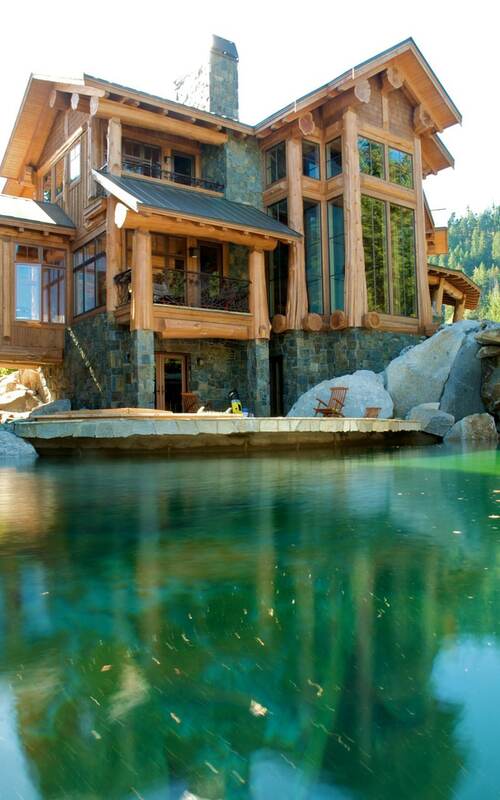 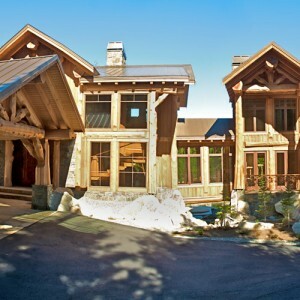 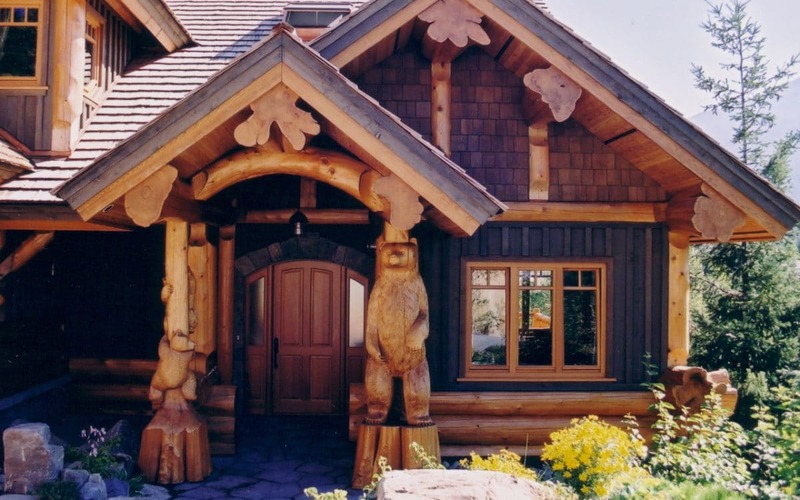 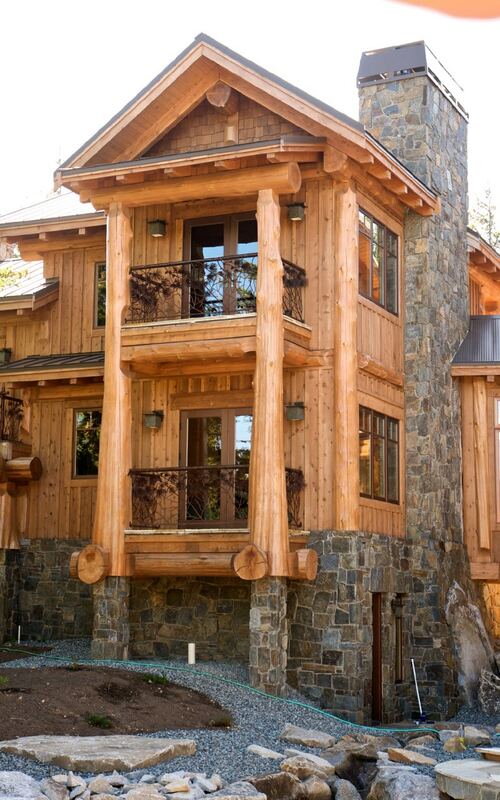 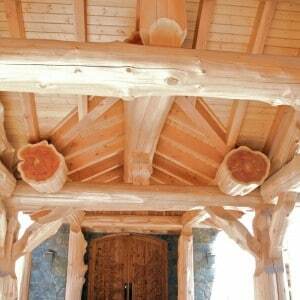 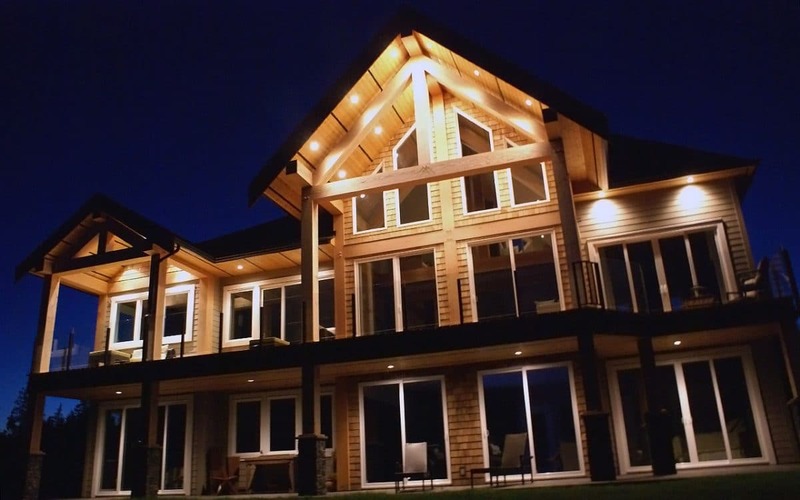 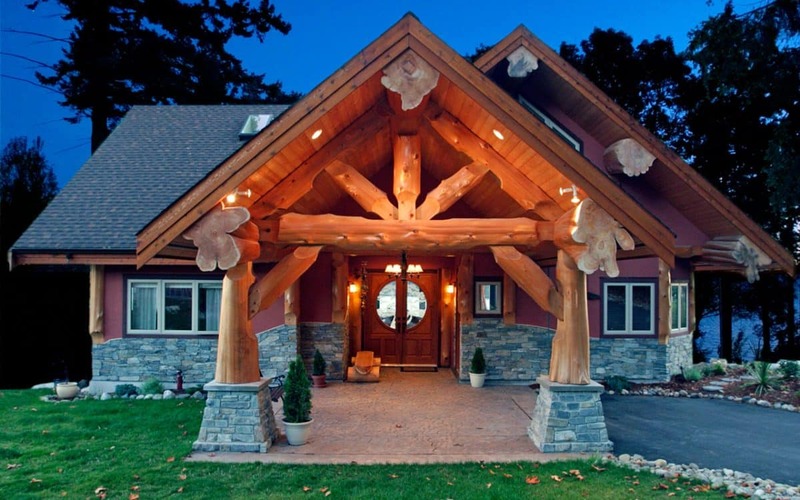 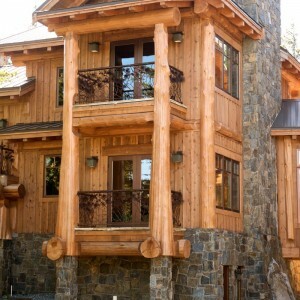 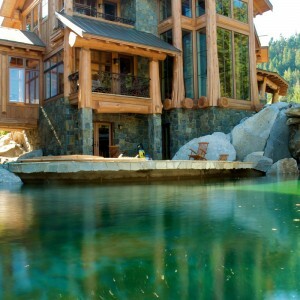 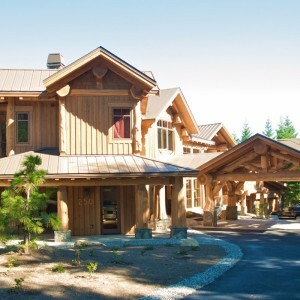 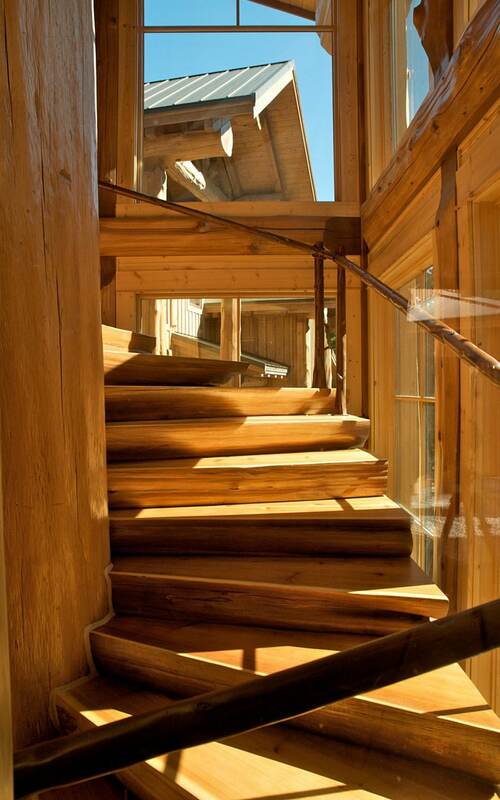 At over 10’000 square feet it is among the largest homes West Coast Log Homes has built. 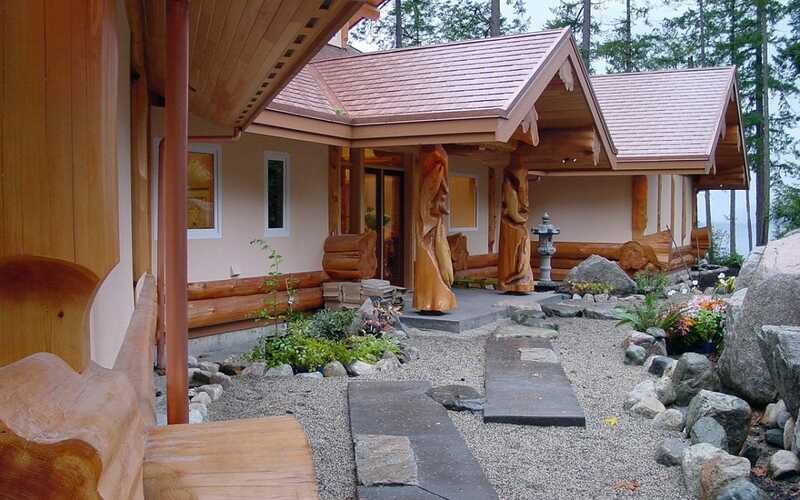 Featuring seven bedrooms, a heated outdoor swimming pool with waterfall, and a staircase wrapped around a massive 1000 year old fir tree. 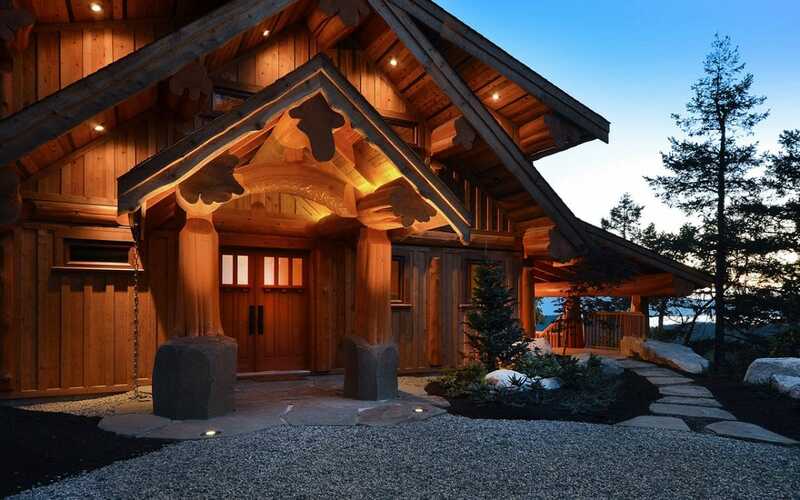 This home is truly one-of-a-kind built with extreme attention to detail.